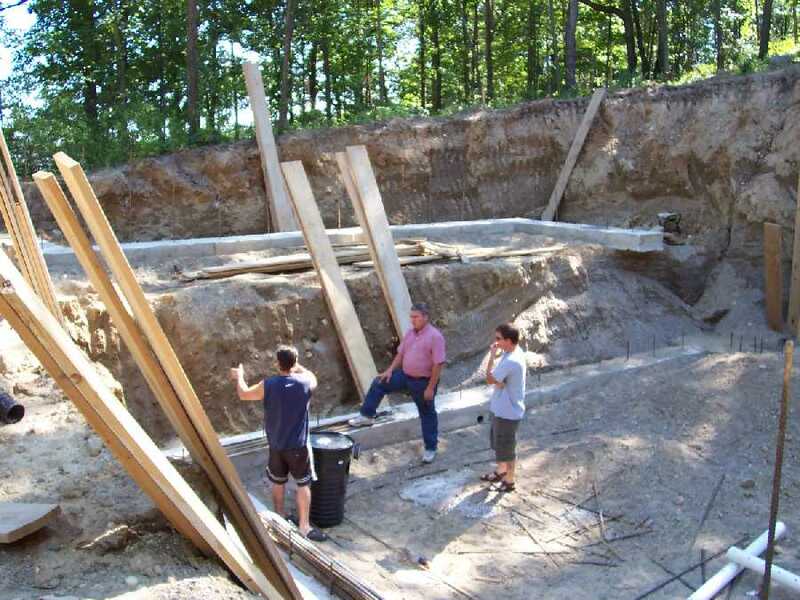 For this ICF home project with tall basement walls in Milford Michigan on a sloping terrain, we designed the tall ICF walls with exterior buttresses (pilasters). The house was originally designed with cast-in-place concrete (poured concrete) walls. The basement has a Sports court that houses a Basket Ball court. The footings for a cast-in-place concrete had been installed. 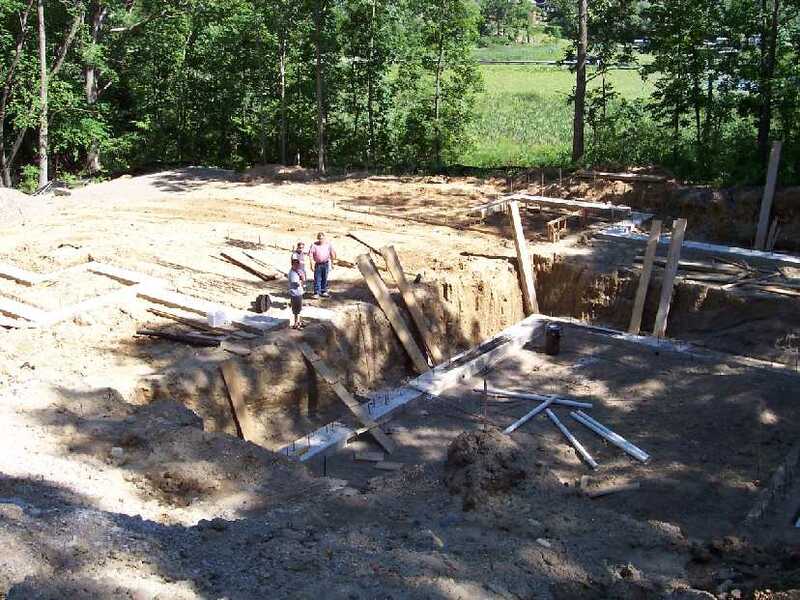 After the construction of the footings, the owner decided to switch from the cast-in-place concrete basement walls to ICF. Also the height of the Basement was increased. 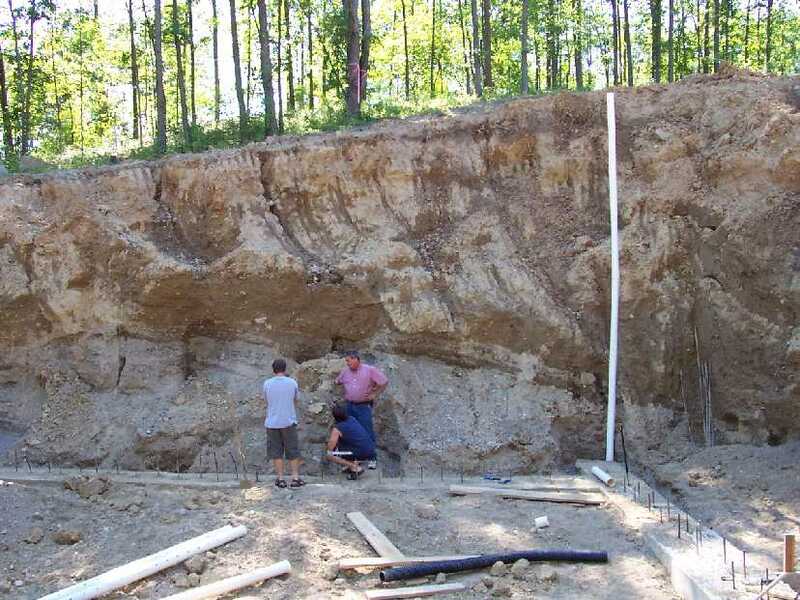 I am going to provide the modification to the existing footings for the tall basement walls directly to the ICF supplier who is also providing supervision of ICF work for the owner-developer. 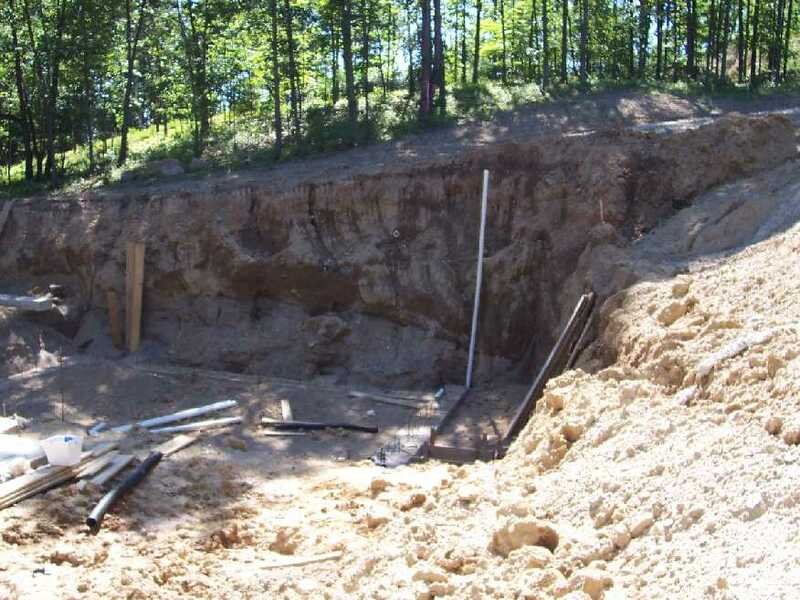 I am going to provide, within the next few days, the addition to the footings that had already been installed to incorporate buttresses (pilasters) on the exterior face of the walls in ... Design For ICF Home Project With Tall Basement Walls in Milford Michigan ANAND Enterprises Project RedW1yae-149.